Description: A free customizable root cause analysis template is provided to download and print. 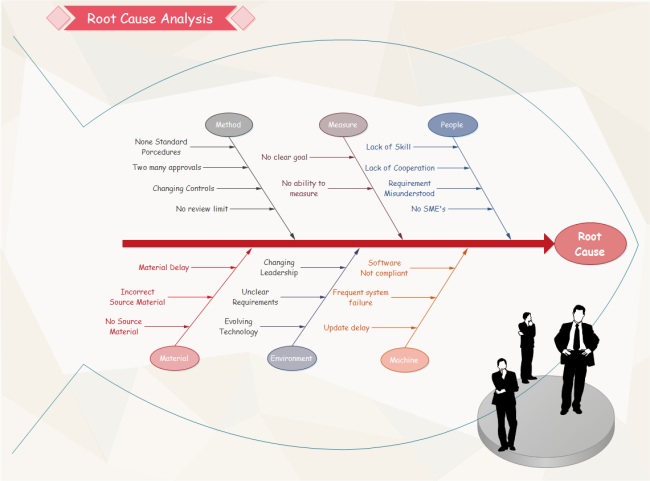 Quickly get a head-start when creating your own root cause analysis. Use a fishbone model to brainstorm and document ideas for identifying real causes of a problem.